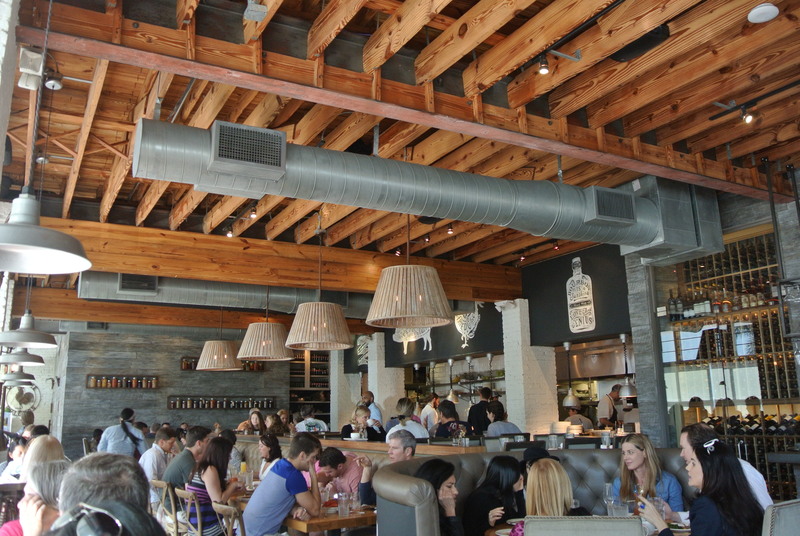 Probably my favourite restaurant and meal of our Miami weekend was Saturday morning brunch at Yardbird Southern Table and Bar in South Beach. 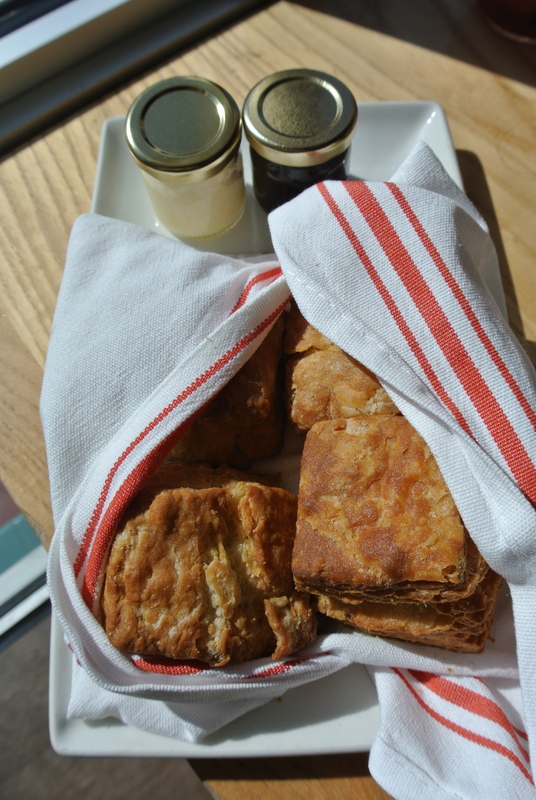 Another beautiful day, we were seated by the window soaking in the sun in a lively, loft-like and inviting interior. Its brunch and we were on vacation so we deservedly ordered Yardbird’s famous blackberry bourbon lemonade made with Buffalo Trace bourbon, fresh lemon and cardamom – it was tart and sweet with just enough bourbon, if you know what I mean :). Everything on the menu looked delicious so we had to make some tough choices and our server was extremely helpful. My favourite dish was the BLT Benedict Cast Iron Casserole. Gorgeously presented in a cast iron dish, made with chunks of their buttermilk biscuits mixed right in the eggs and topped with hollandaise sauce was delicious! Finished off with cubes of cured bacon and a light frisee salad on the side, its the perfect brunch meal. 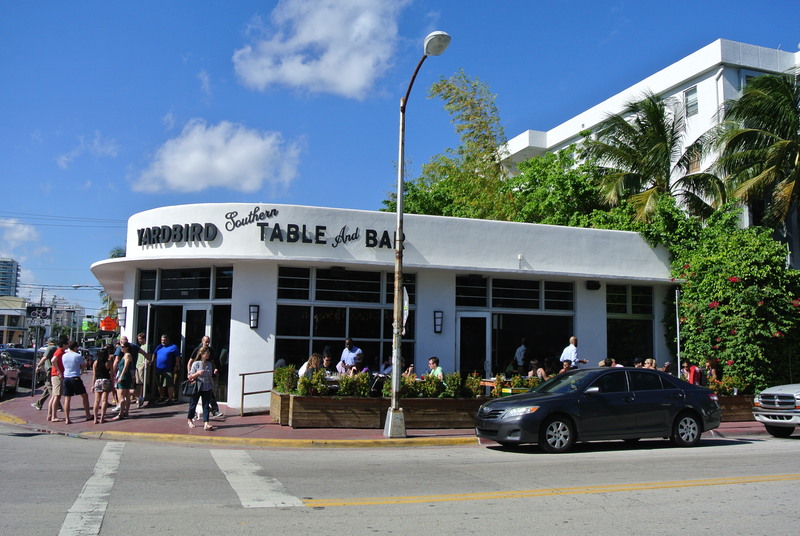 I can understand why this place was on every top restaurant list for Miami – I’ve added it back onto my list to go back for dinner, its that good. 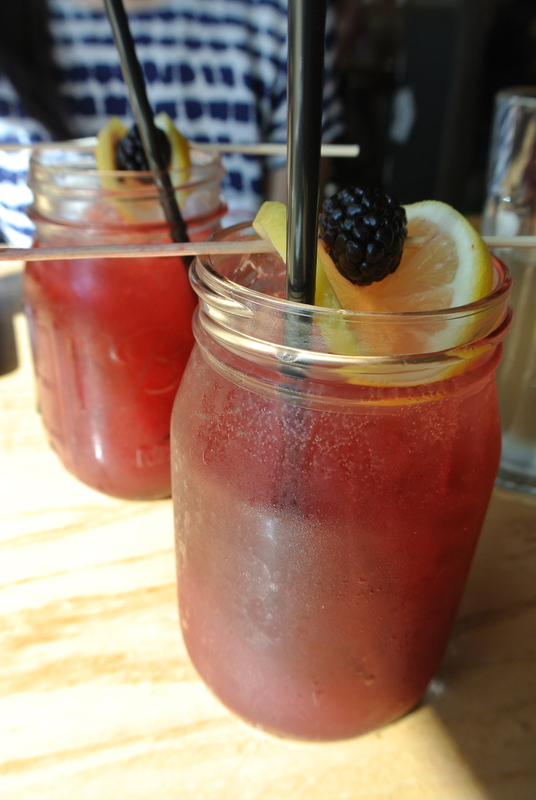 Yardbird’s famous Blackberry bourbon lemonade. 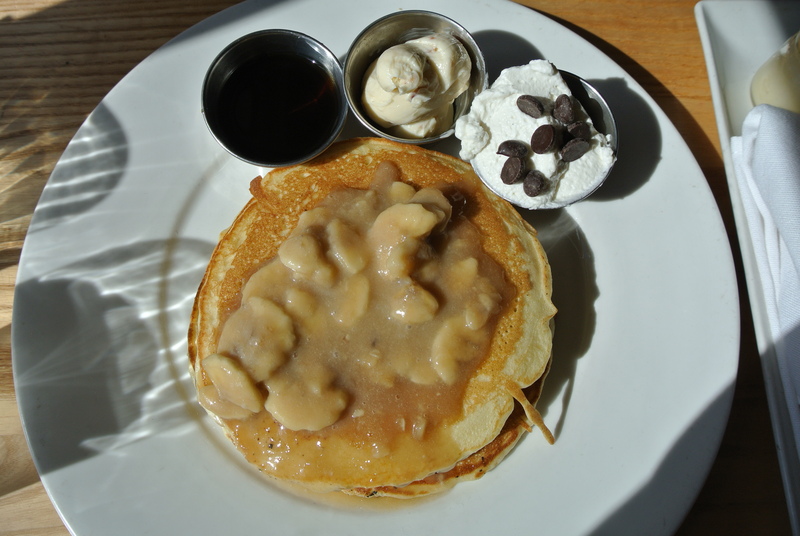 ’77 Elvis Pancakes – chocolate chip pancakes, banana compote, bourbon maple syrup and peanut butter, YUM! 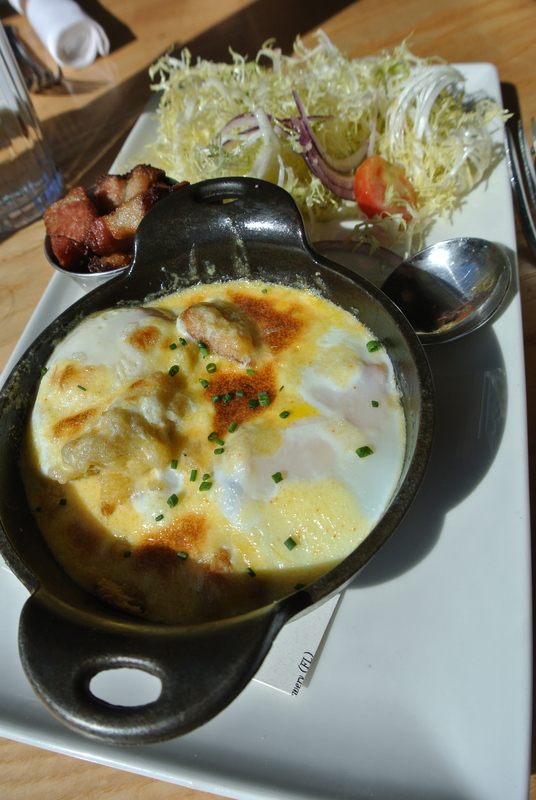 BLT Benedict cast iron casserole – crumbled biscuits, eggs, and hollandaise….delicious. 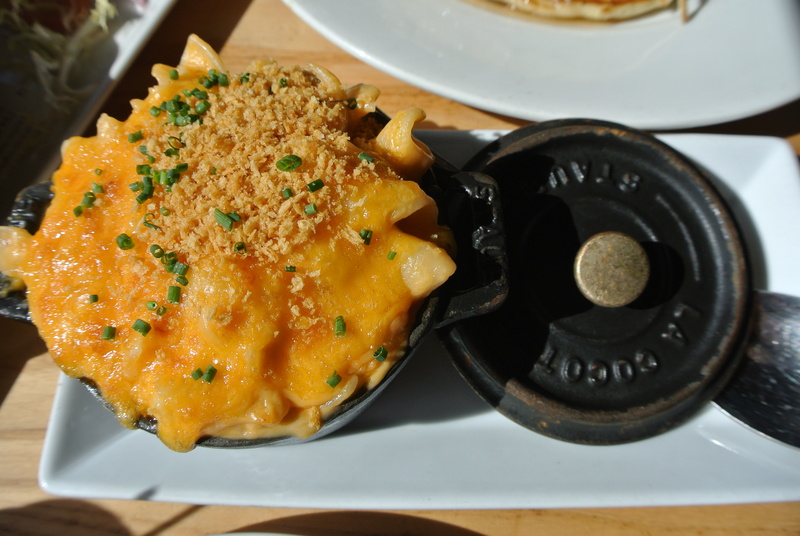 Macaroni & cheese with 5 different cheeses. 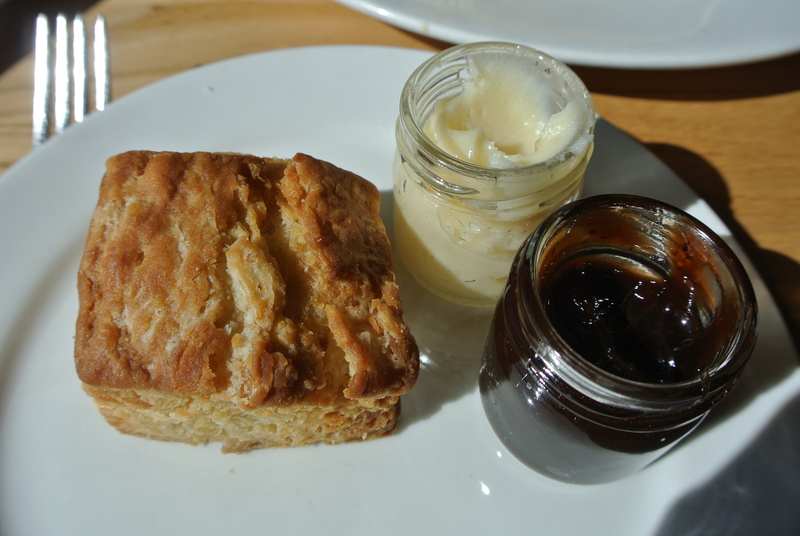 Buttermilk biscuit with honey butter and house jam.